After visiting this area, you will likely start thinking "hey I want to live in paradise too! ", whether now or in the future when you are ready to retire. Check out great houses and land available for sale in this area. 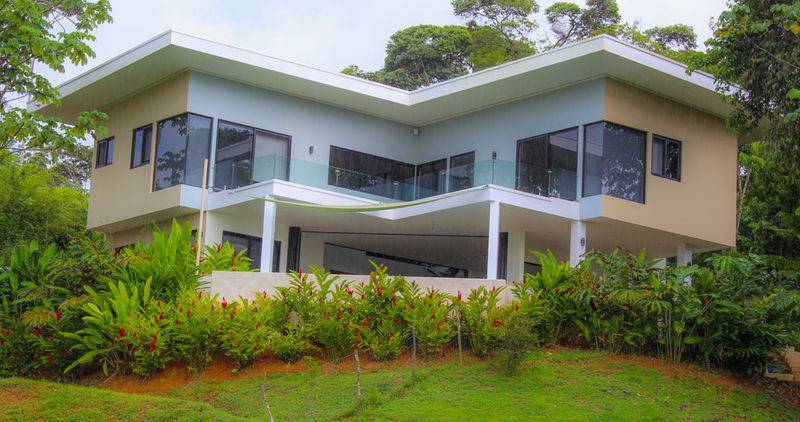 We recommend Osa Tropical Properties and can set an appointment with a great realtor. Ideal tropical ocean view home. Simply spectacular! House & Guesthouse with jaw-dropping views! Local Bed & Breakfast, with great income, for sale!